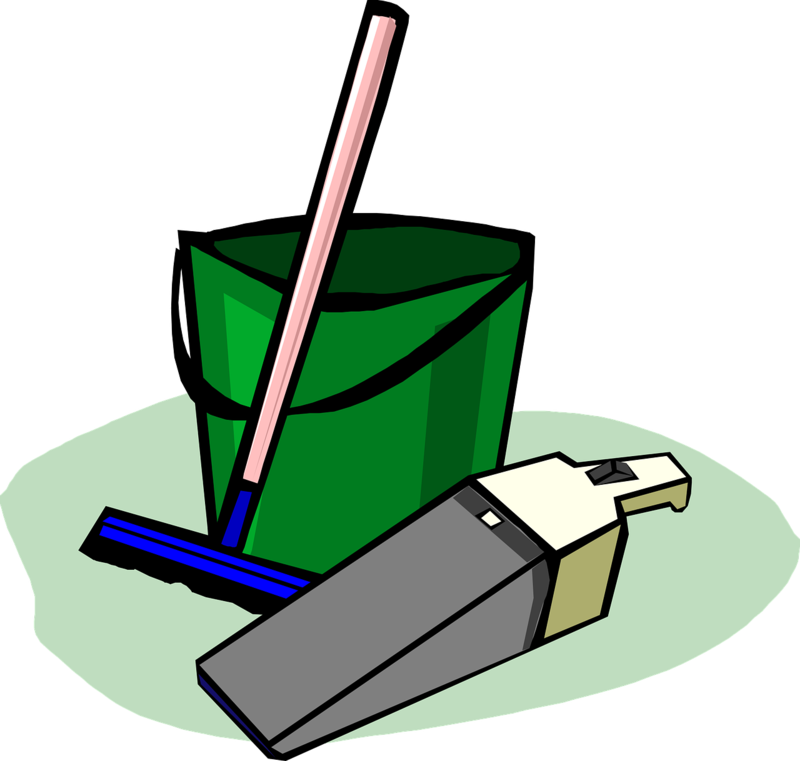 Spring is in full swing, and there’s no matter time than now to deep clean your home. Whether you are someone that regularly cleans their home and recycle/donates items that are no longer being put to good use, or someone that cleans once a year, this is the perfect time to go through all your stuff and de-clutter your life! Dust all of the forgotten spaces, including lamp shades, drapes, and the bottoms of chairs. Revive your mattress with your upholstery tools on your vacuum! Use upholstery cleaner or a mild soap to spot clean any stains. Clean any miscellaneous food items that have gotten stuck around the filter of your dishwasher and run a full cycle with some machine cleaner. Deep clean your microwave – place one cup of water in a microwave safe bowl and turn on high for 3-5 minutes (or until the water boils). The steam from the boiling water will soften any food splatters inside of your microwave! Just take a paper towel or sponge and wipe clean. Go through your closet and donate any items that no longer fit you or ad any items that you haven’t worn in over 6 months. If you were shopping today, would you buy it? 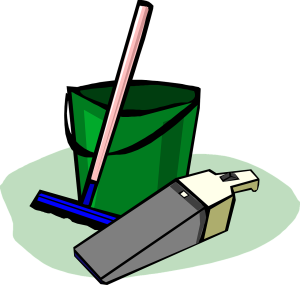 Declutter your basement, attic, and garage – make three piles: keep, donate, recycle. Consider when the last time you used the item, what type of sentimental value it holds (if any), and whether you’ll be using it over the next 6 months. If you realize you have more junk on your hands than you bargained for or decide to do some home renovation while you’re at it, contact us today for your junk removal needs! Here at Elite Service, we actively recycle, donate, and reuse the junk we remove from homes!